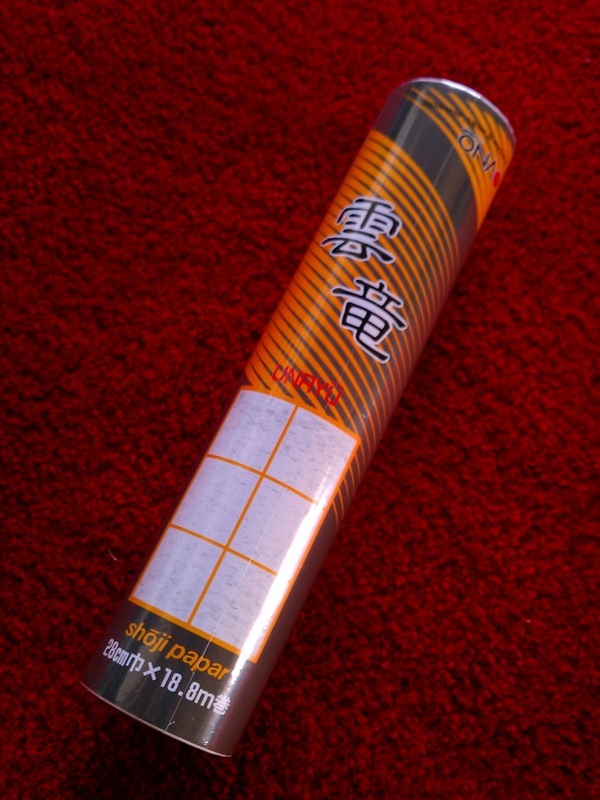 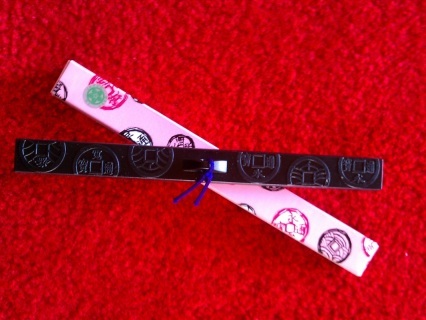 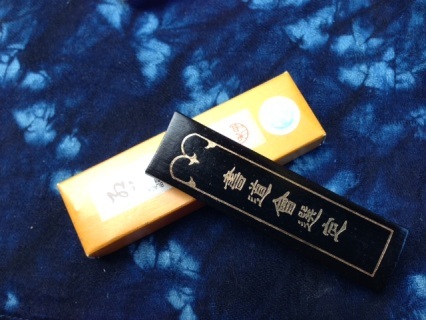 Great and simple black sumi ink stick to get you in your zen. 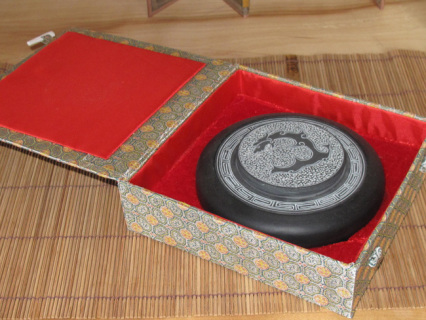 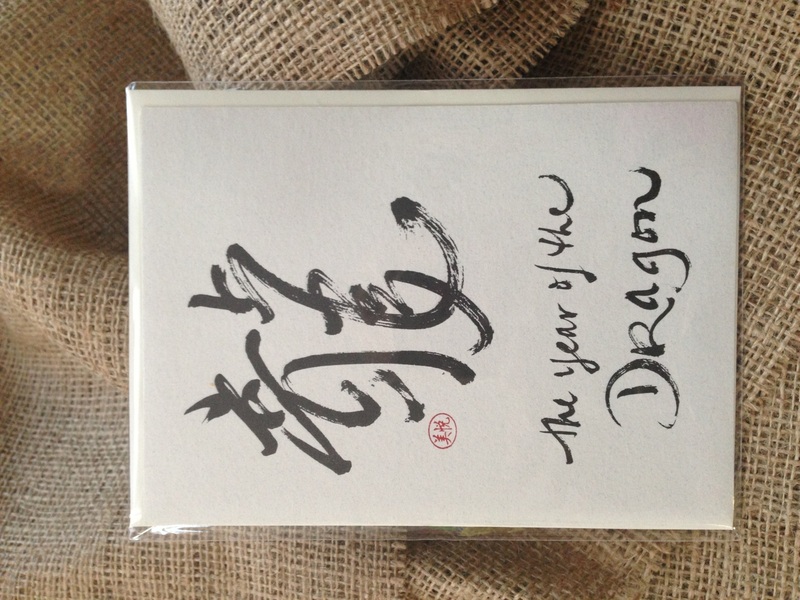 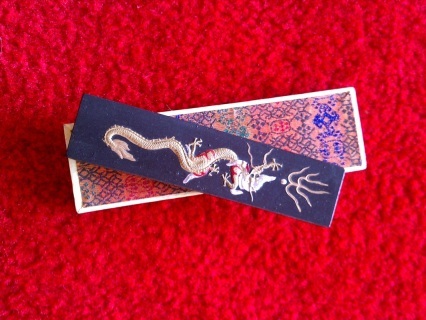 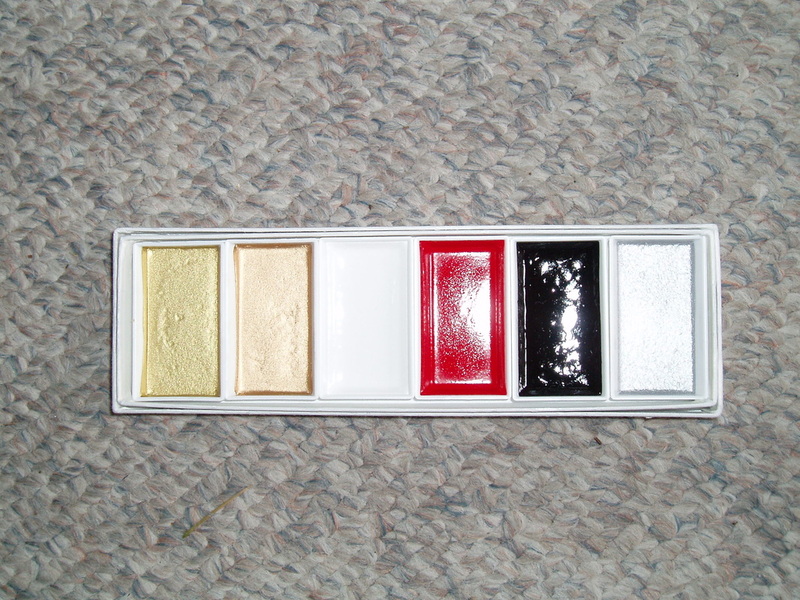 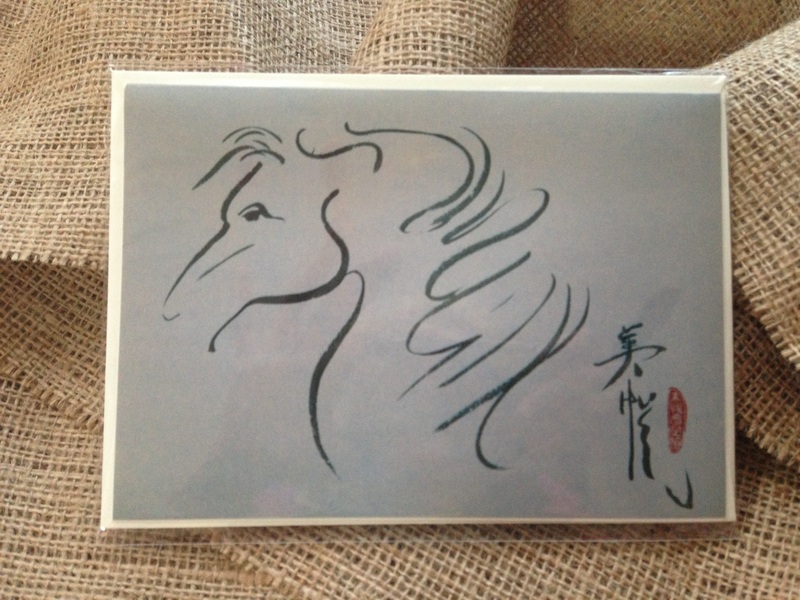 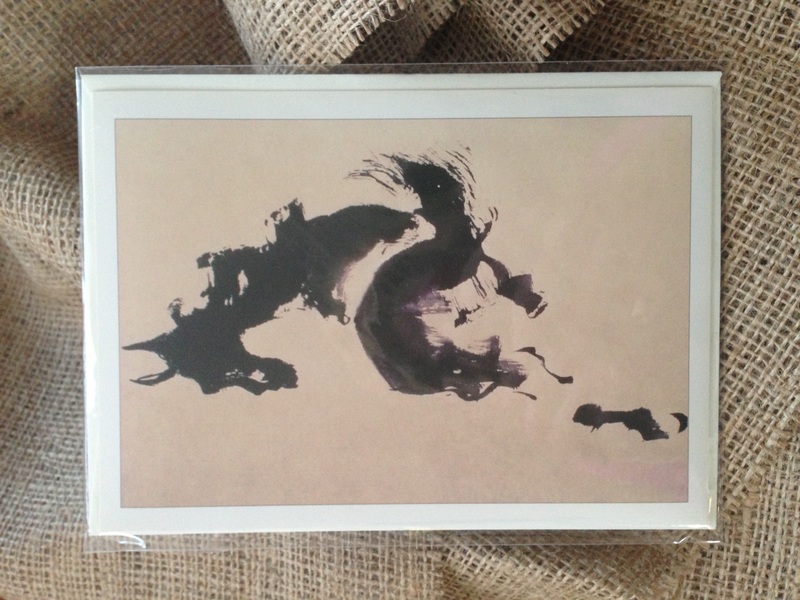 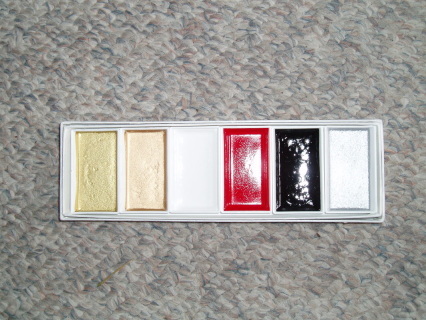 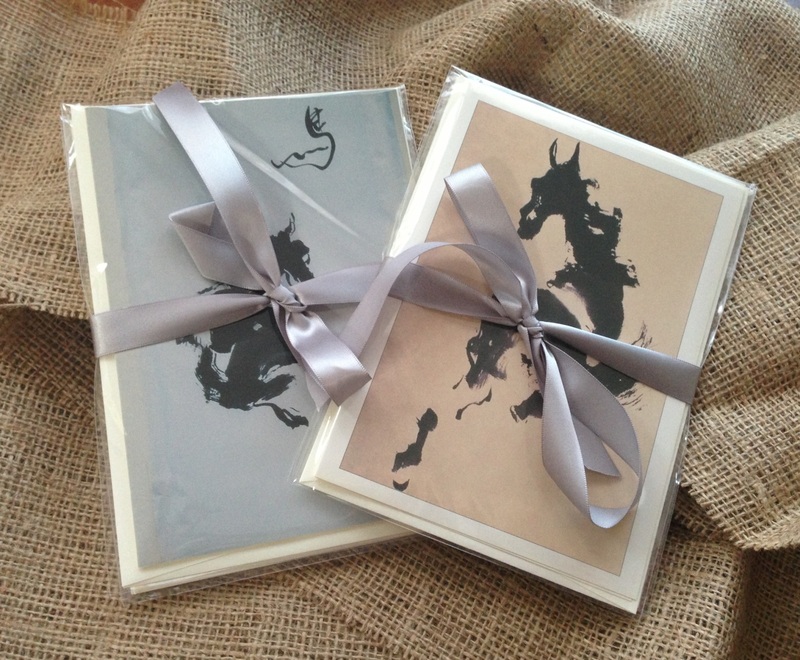 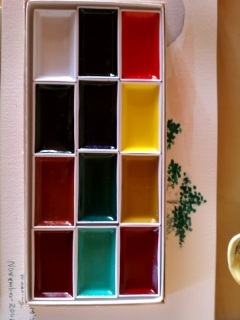 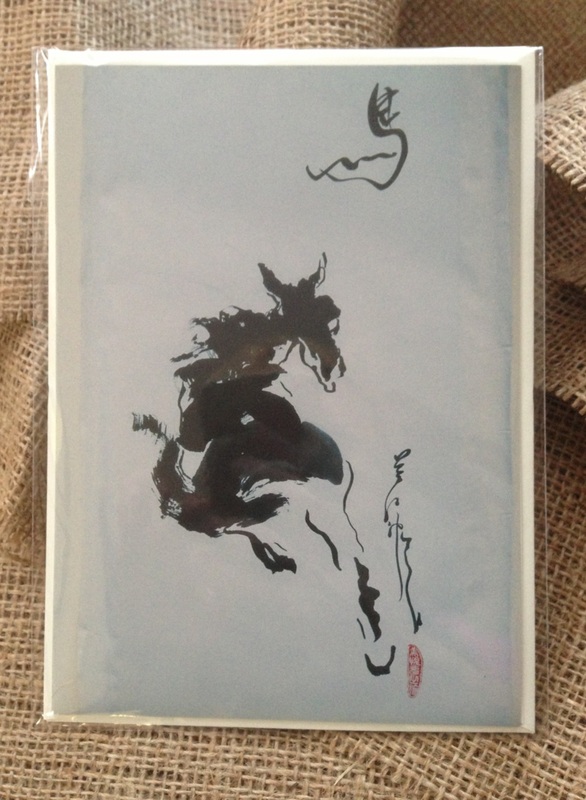 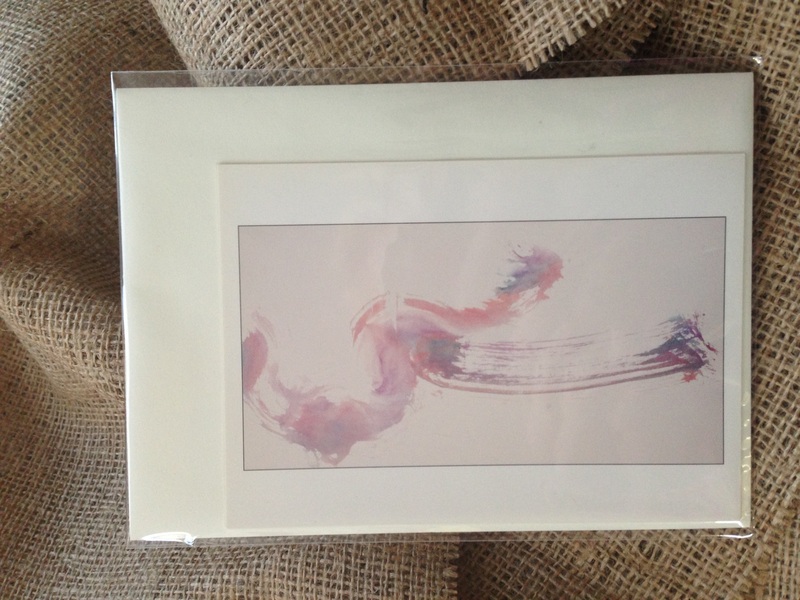 Beautiful ink stone in keepsake box - use it for your sumi-e painting needs or give as a gift! 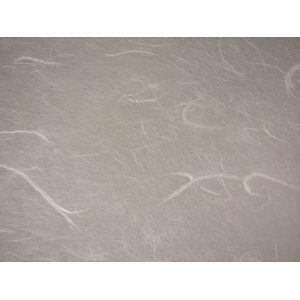 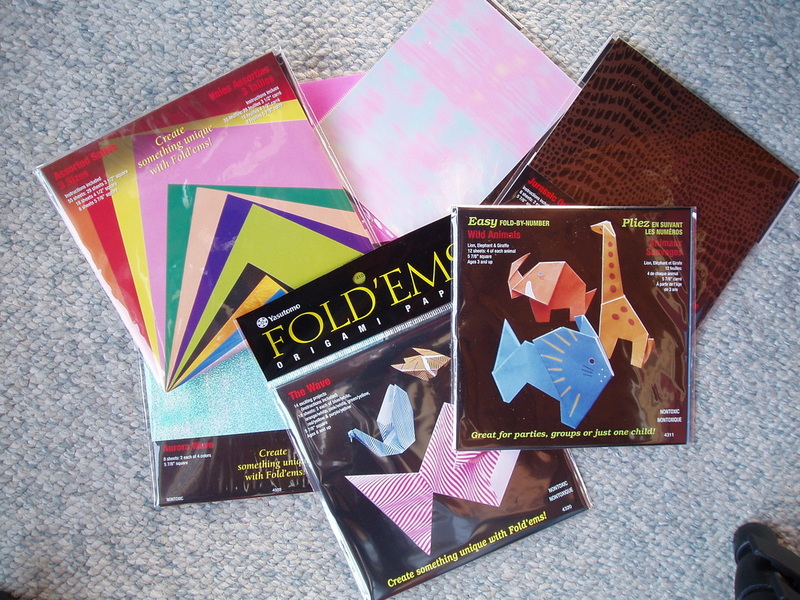 More supplies are available under Oriental Art Supplies Link. If you didn't find what you were looking for, please, leave us a request using a contact form below and we will get back to you within 24 hours.